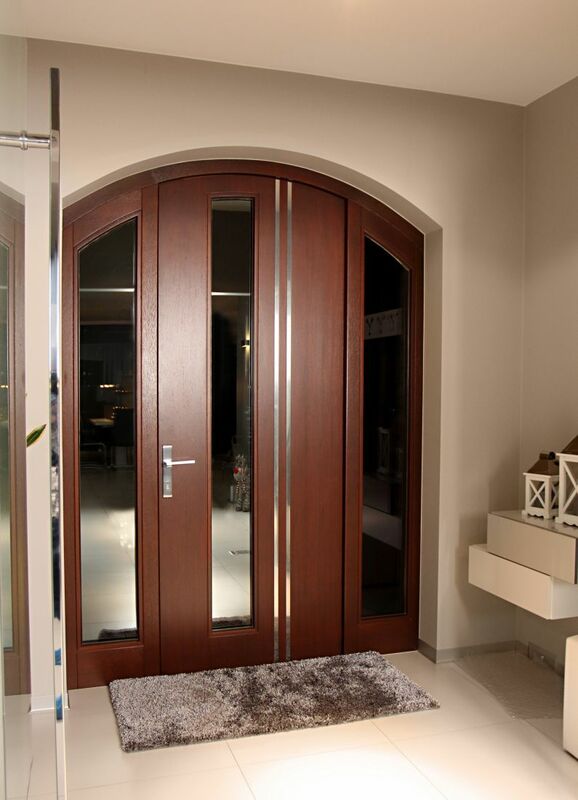 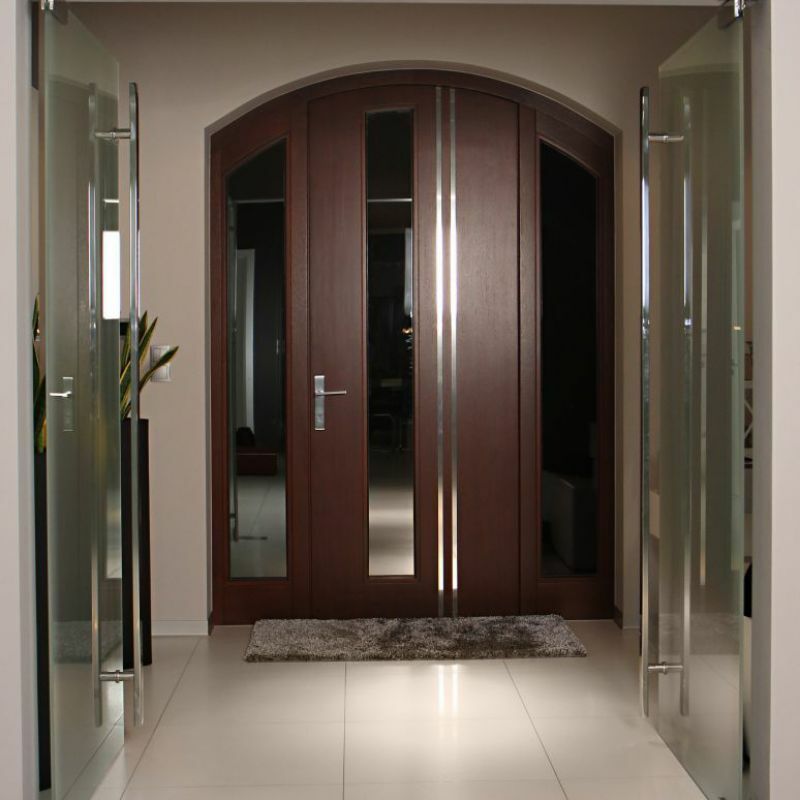 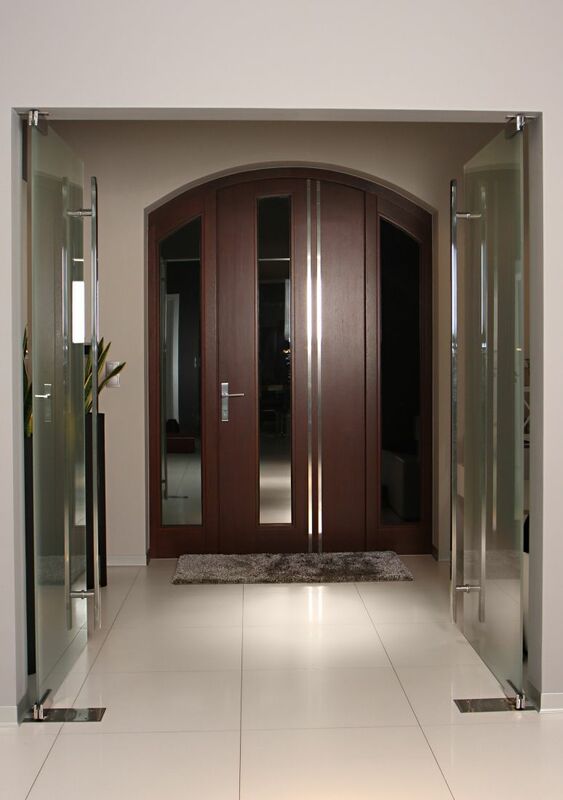 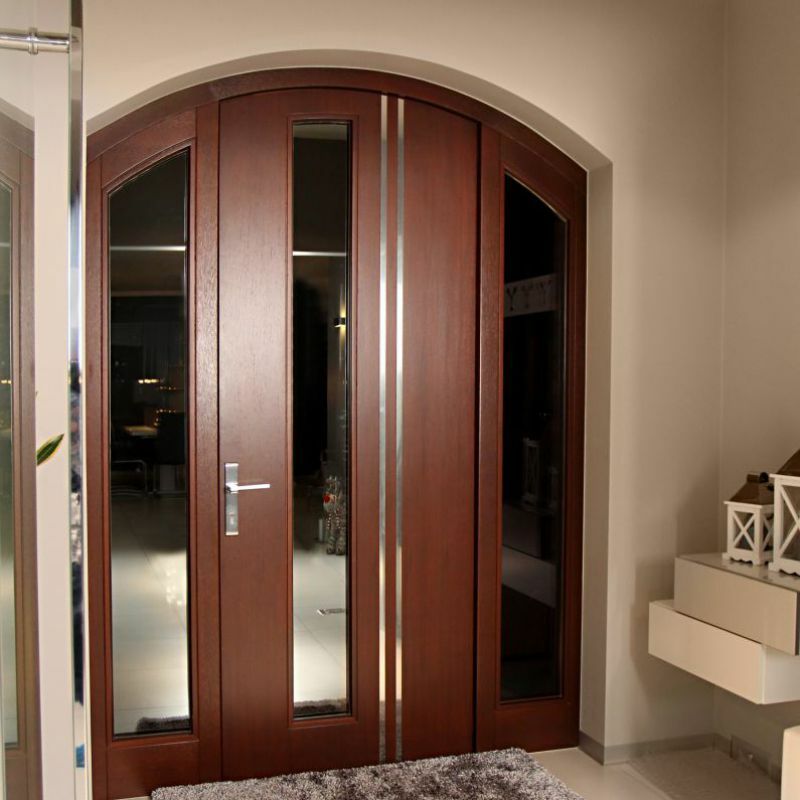 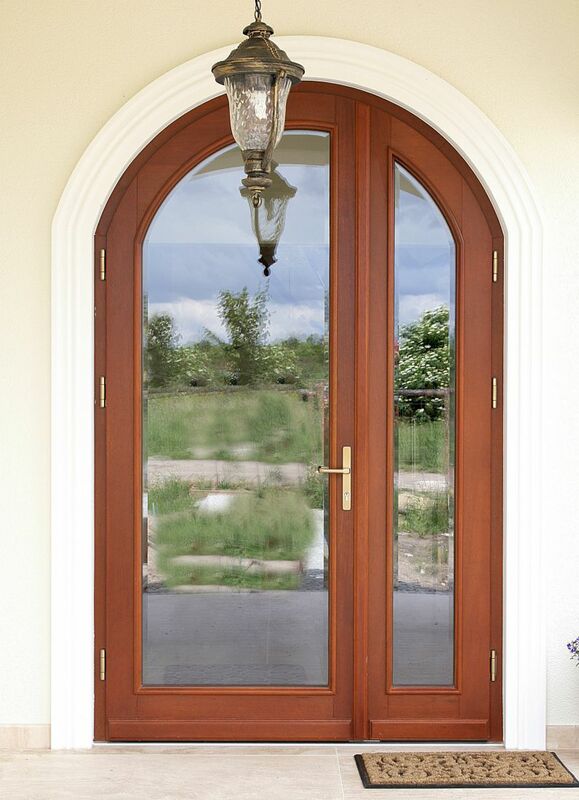 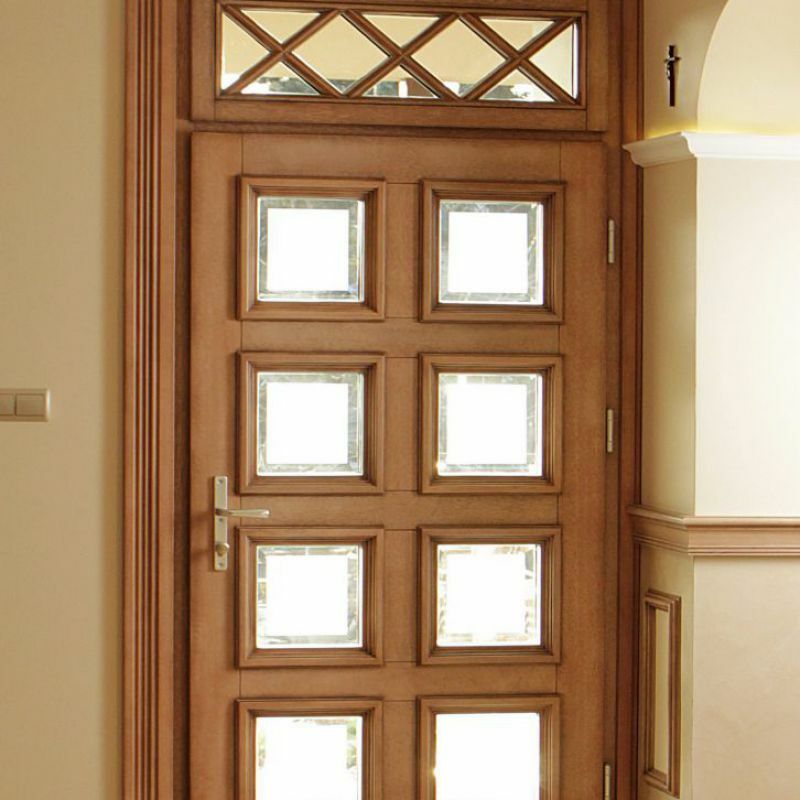 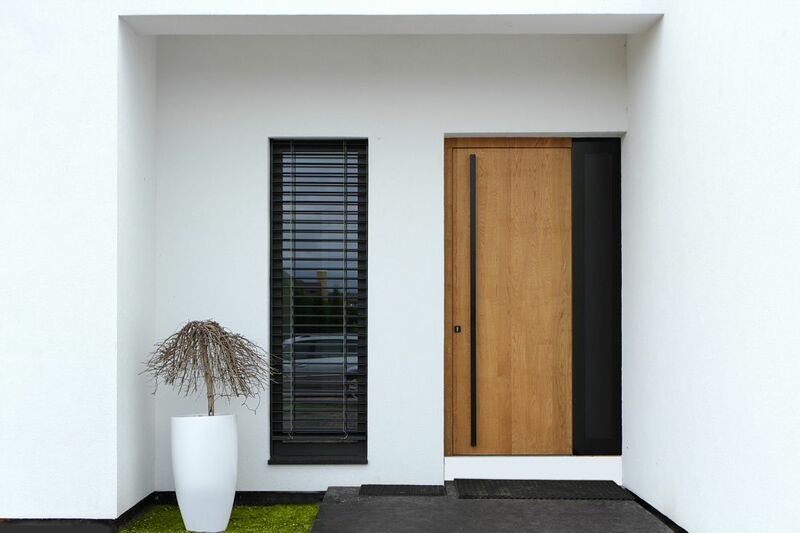 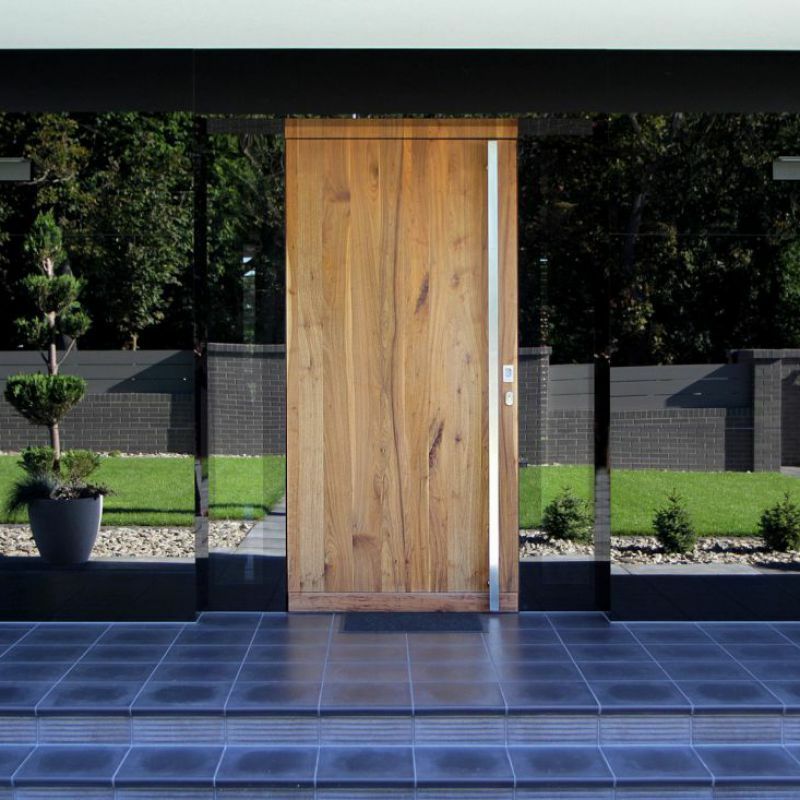 Outer doors - BIK - doors, windows, stairs - Polish producer of high quality wooden joinery. 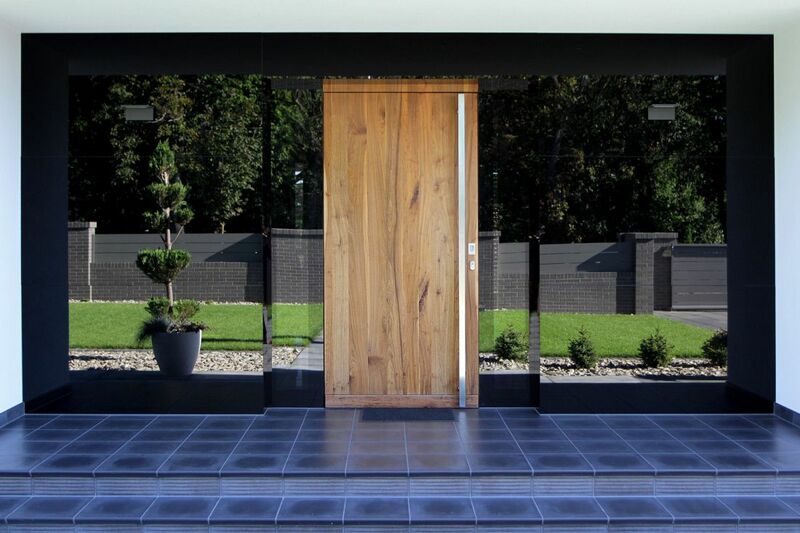 A modern showcase for your house. 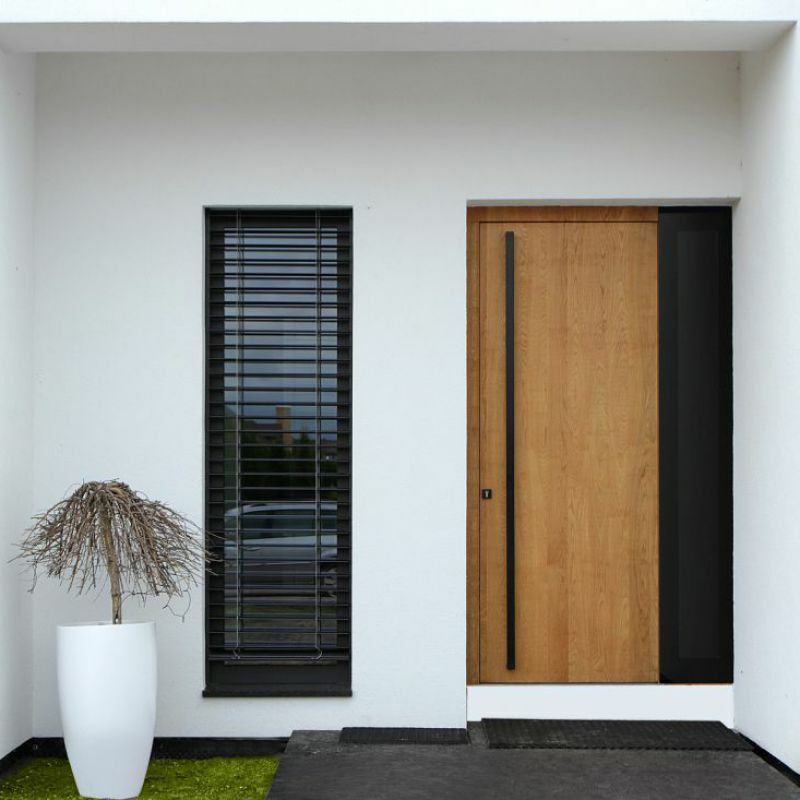 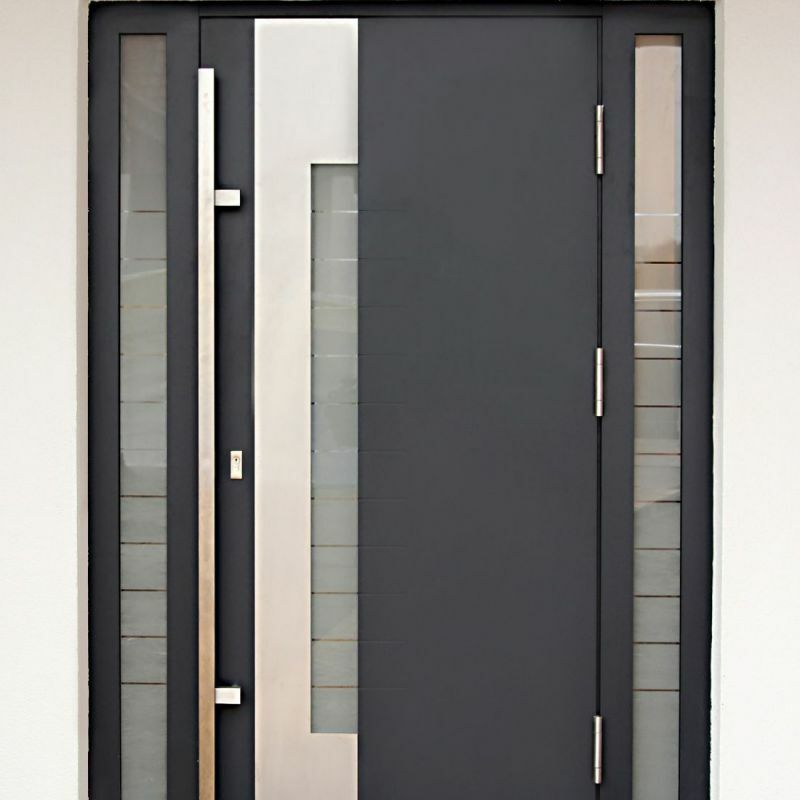 Entrance doors are the main showcase of your house alongside with a fence. 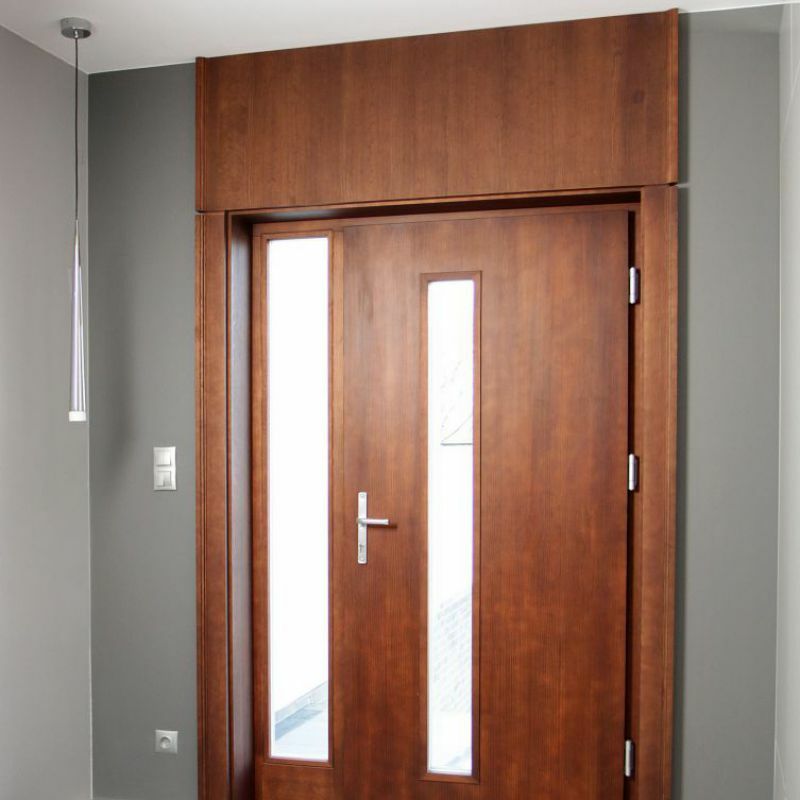 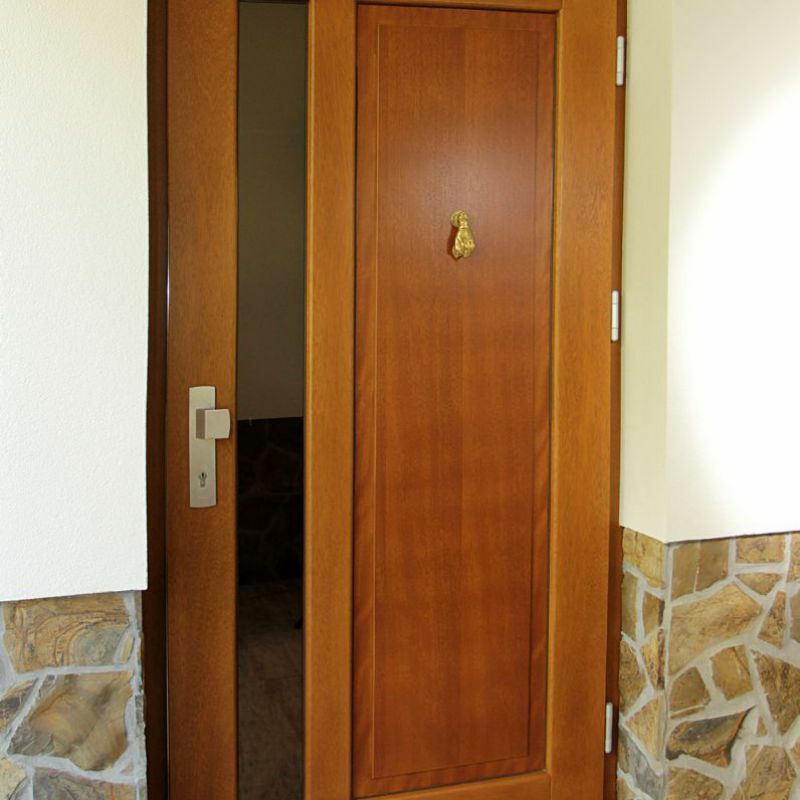 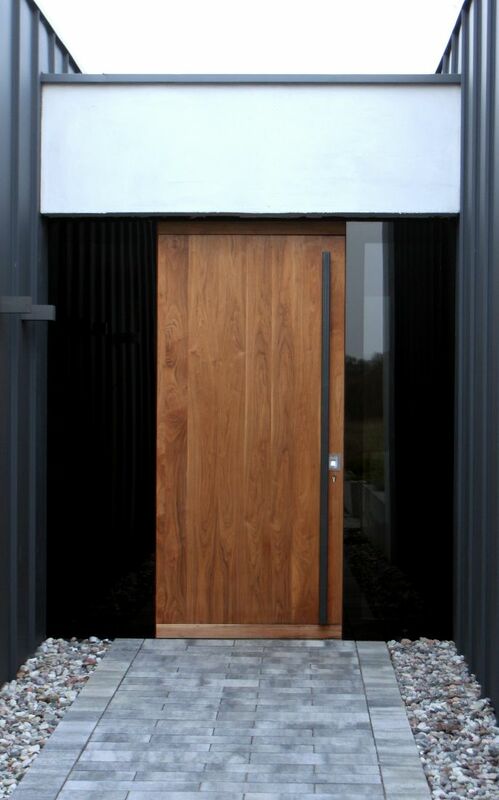 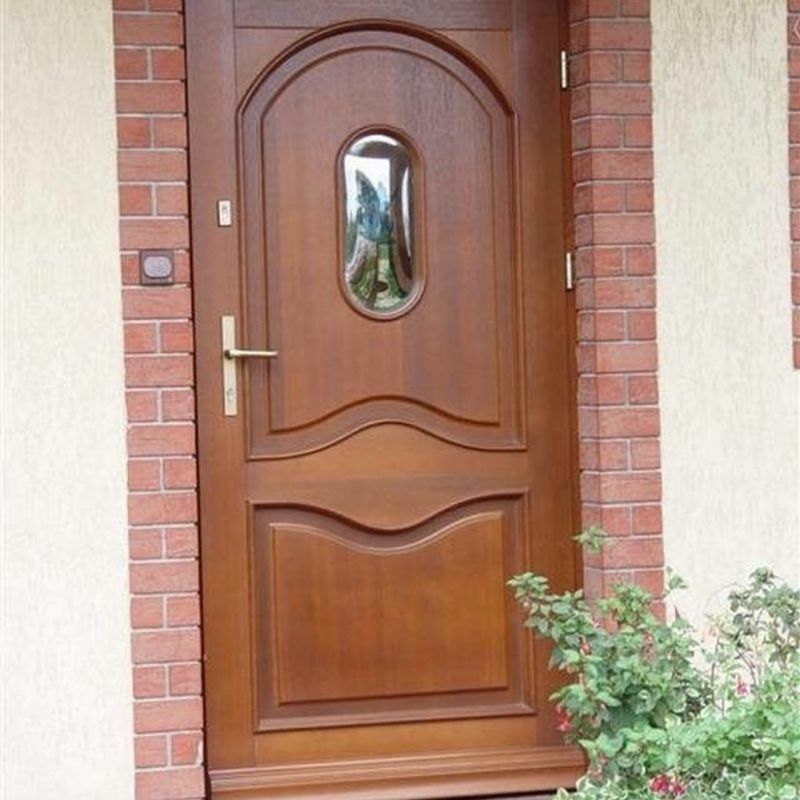 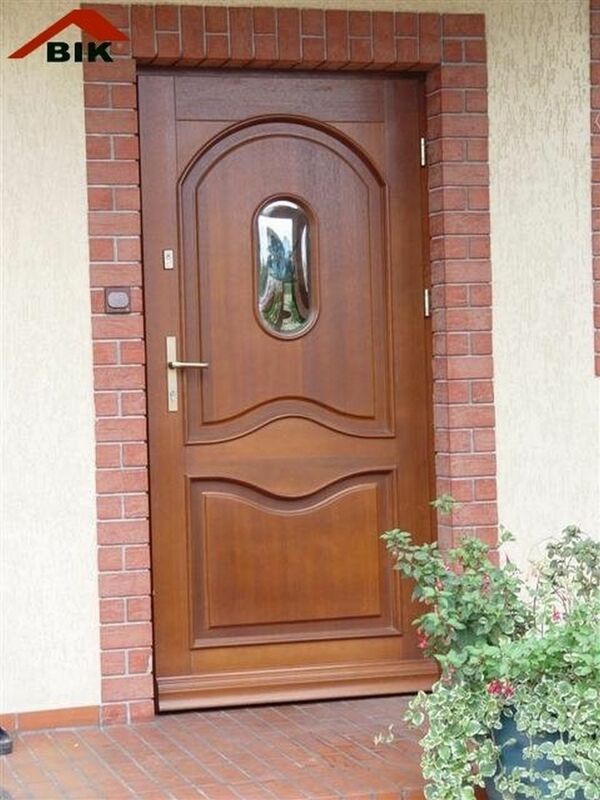 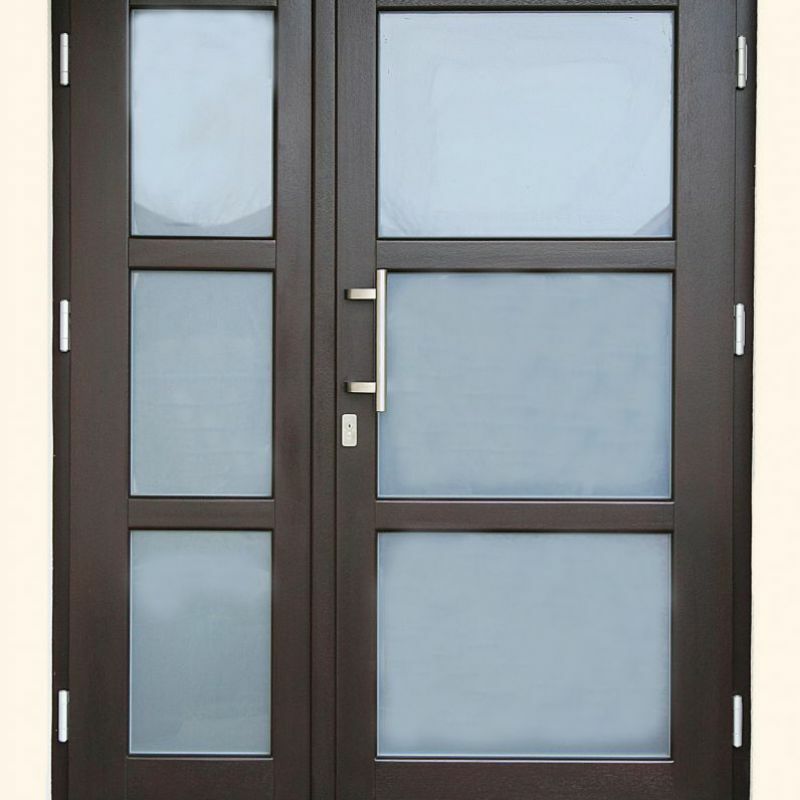 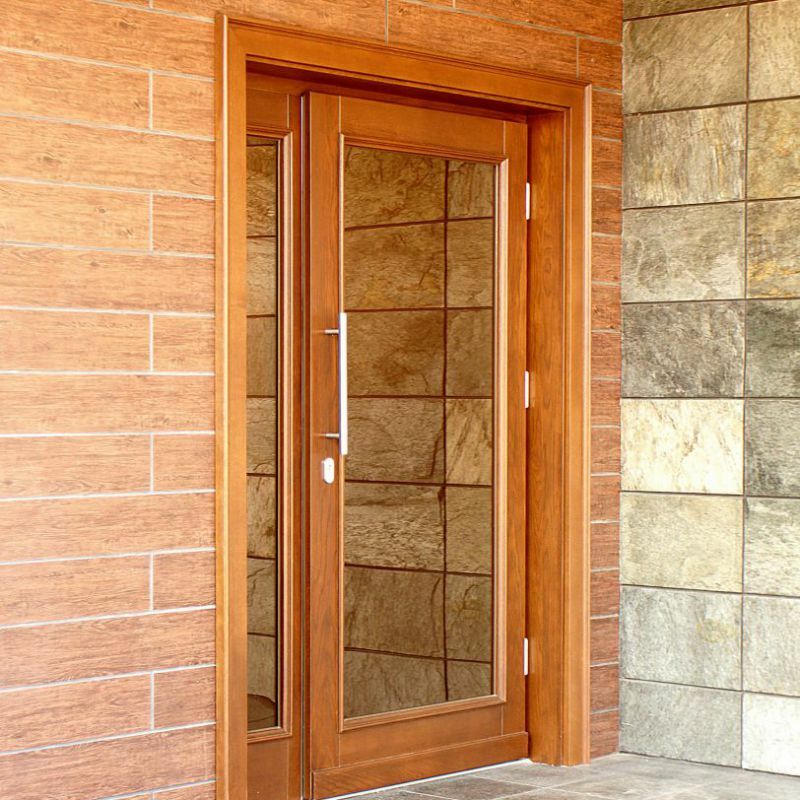 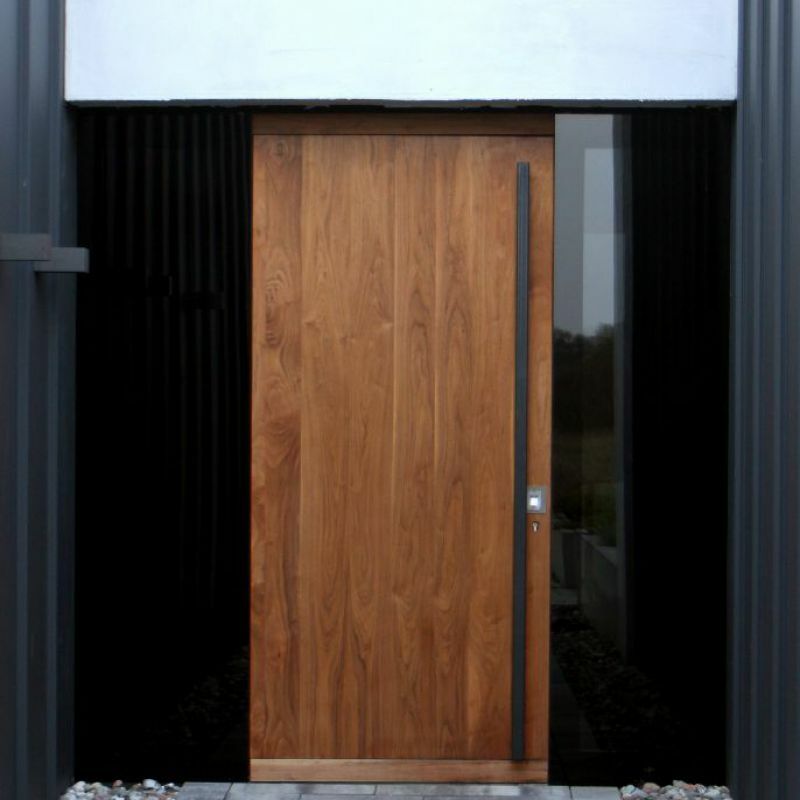 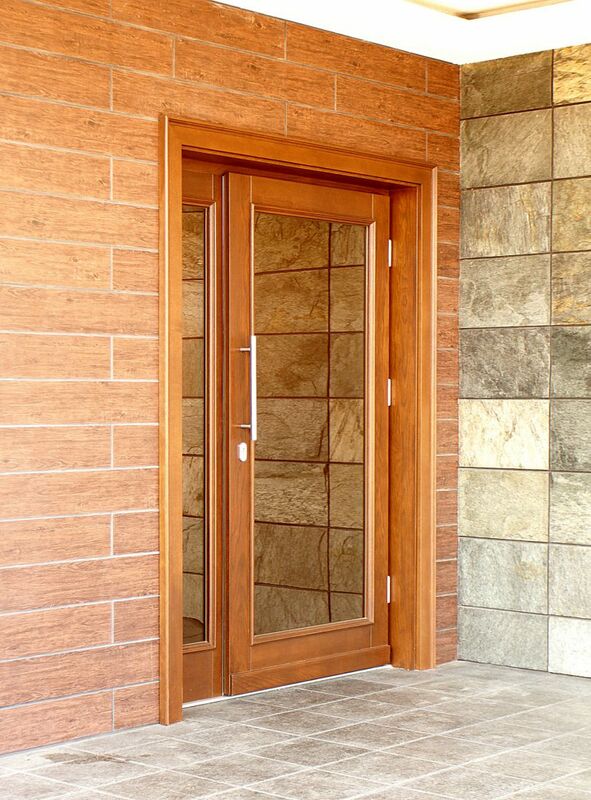 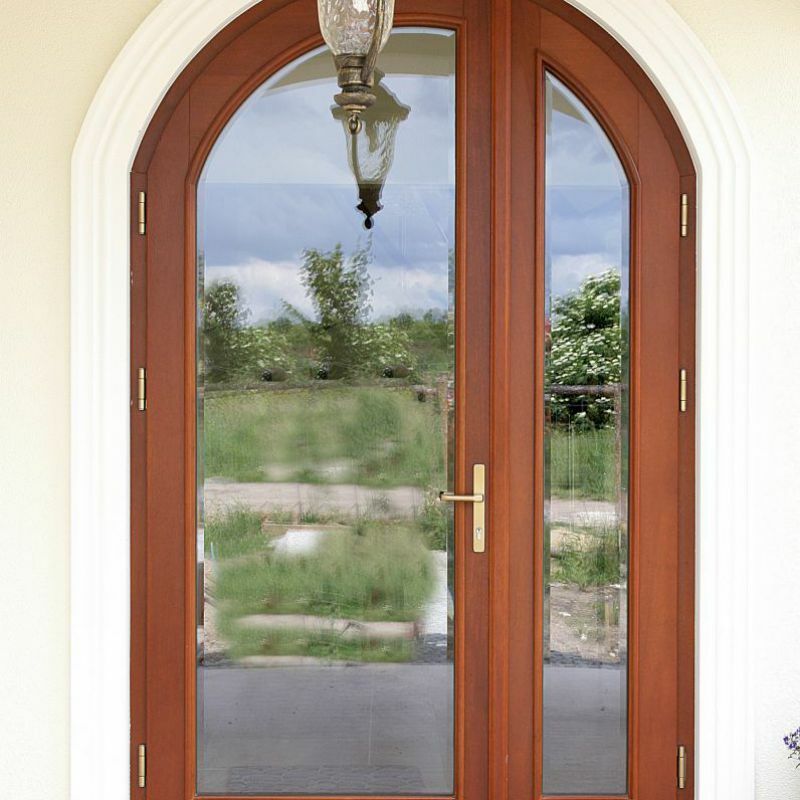 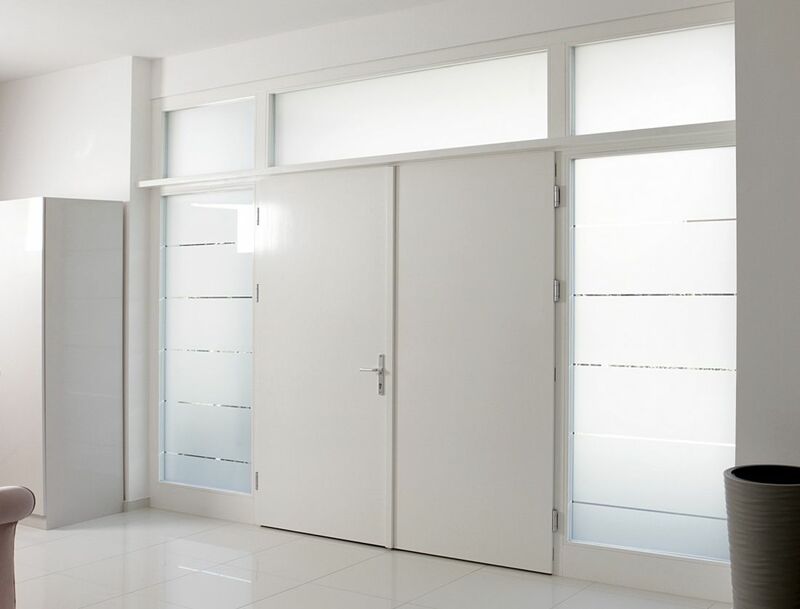 We offer wooden and wood-aluminum doors. 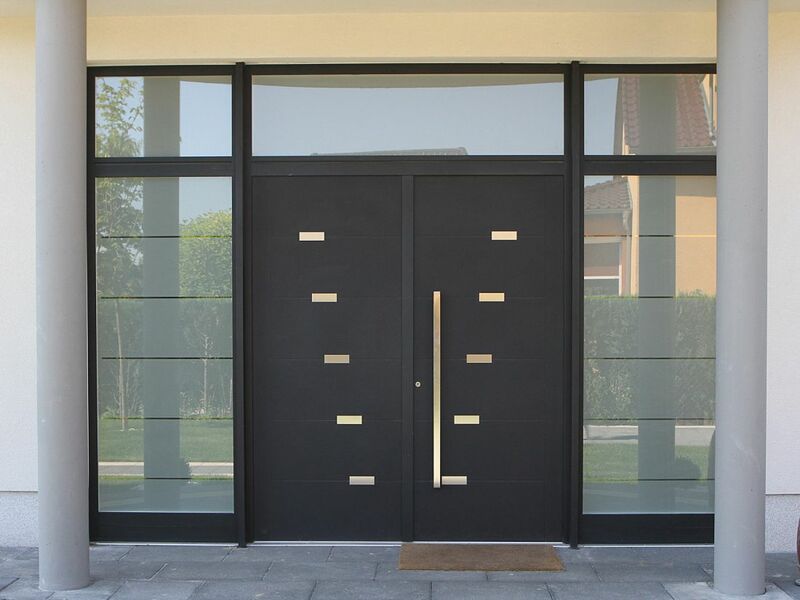 We offer you limitless possibilities in the field of different patterns and colours, to suit to your taste and preferences. 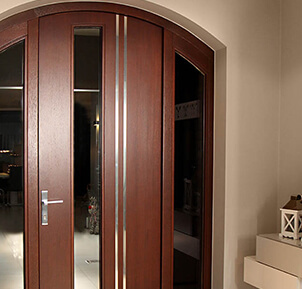 We undertake production of every design delivered by our customers. 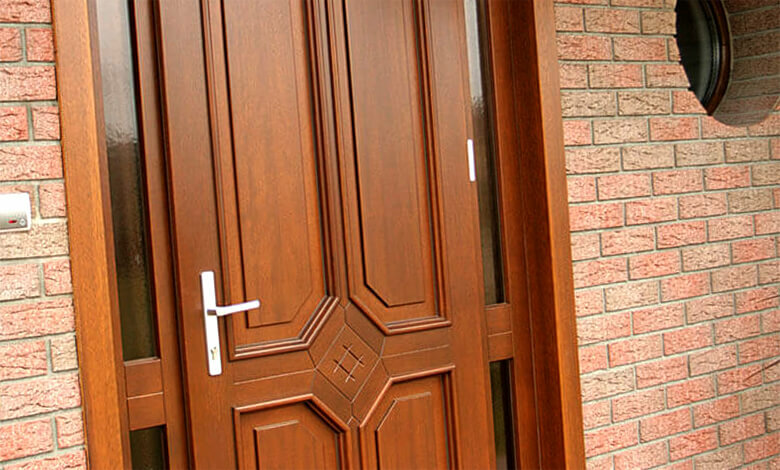 We will make sure that the most important element of elevation will decide on the look of your house. 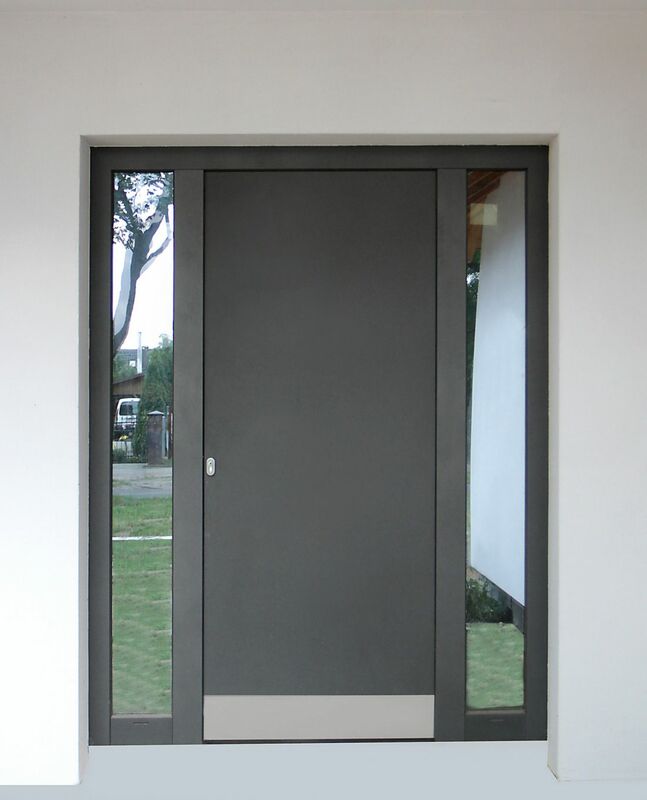 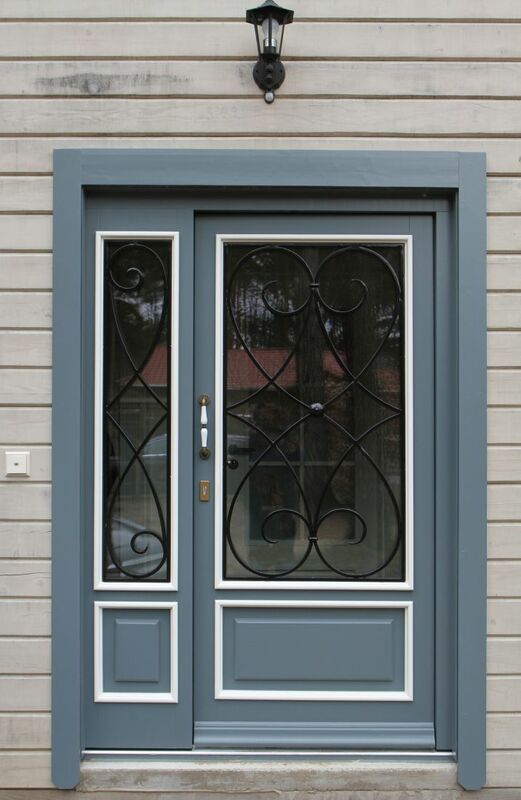 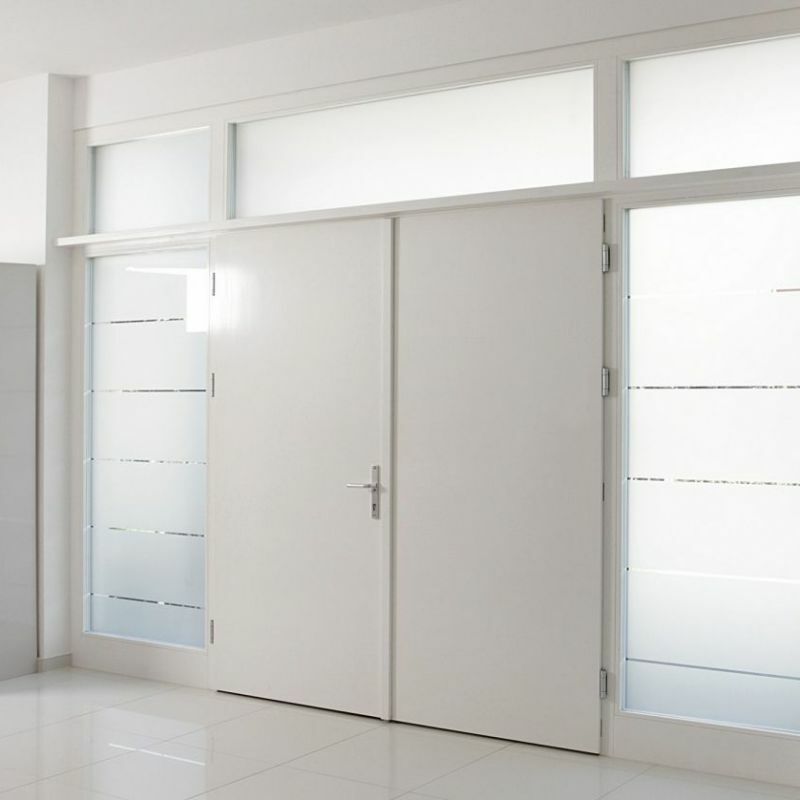 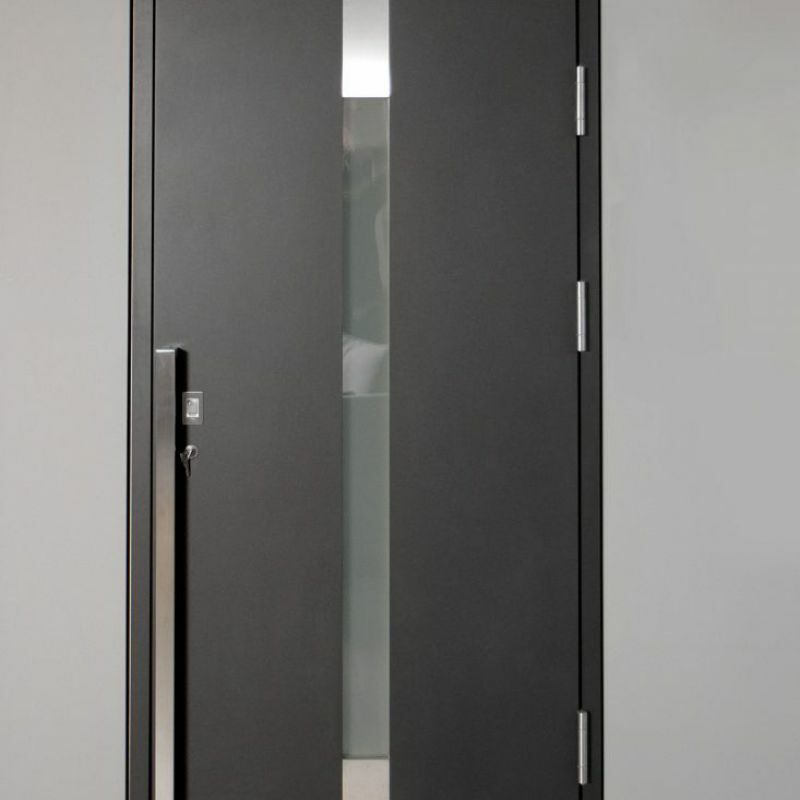 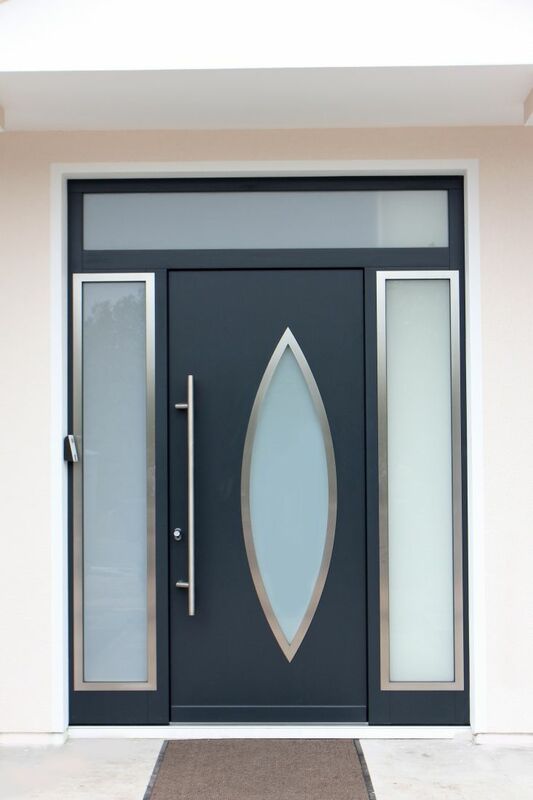 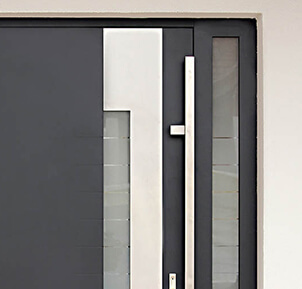 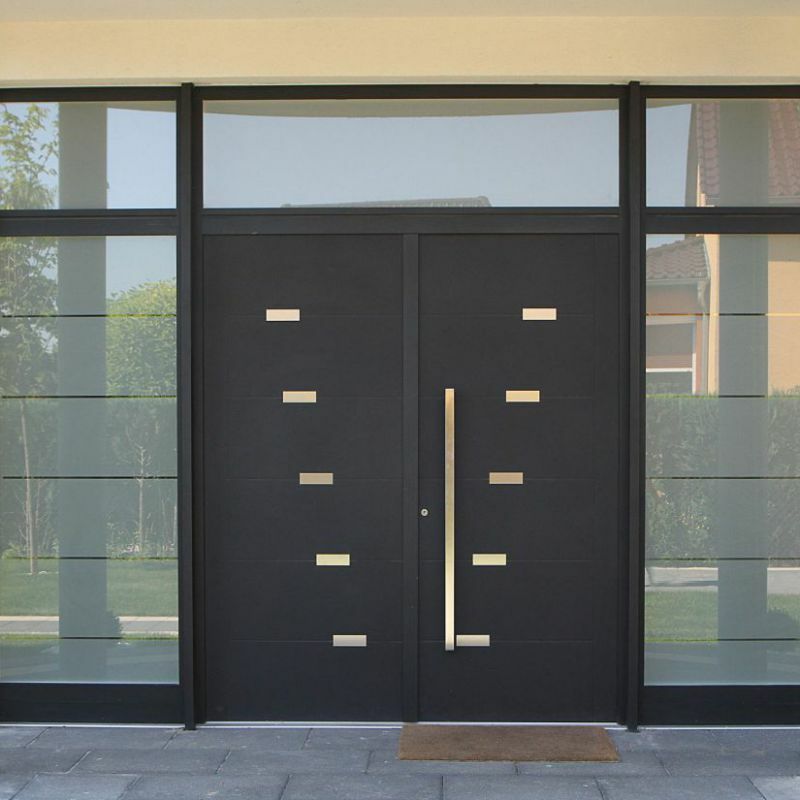 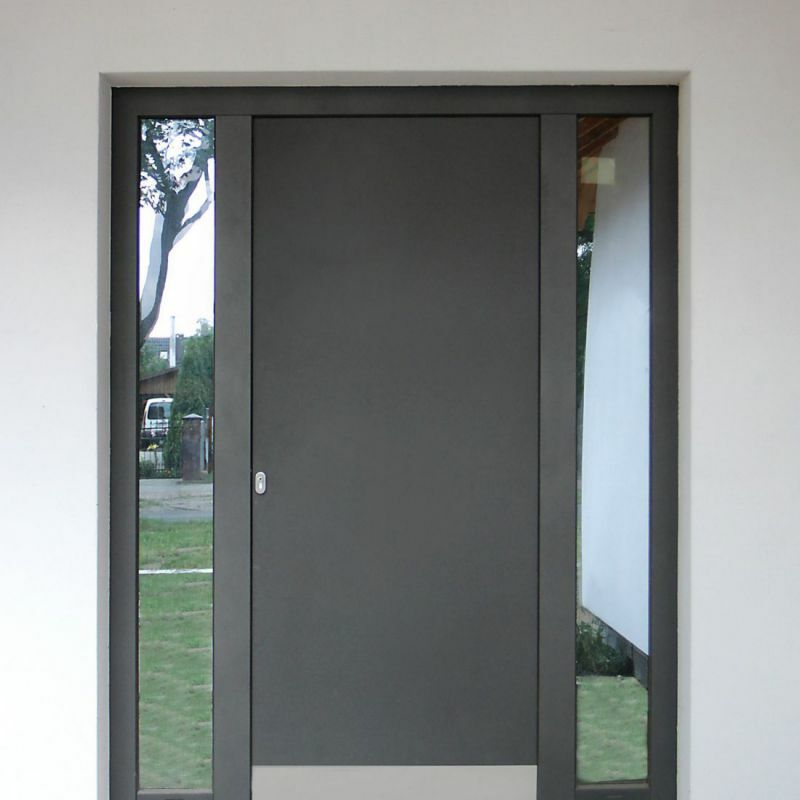 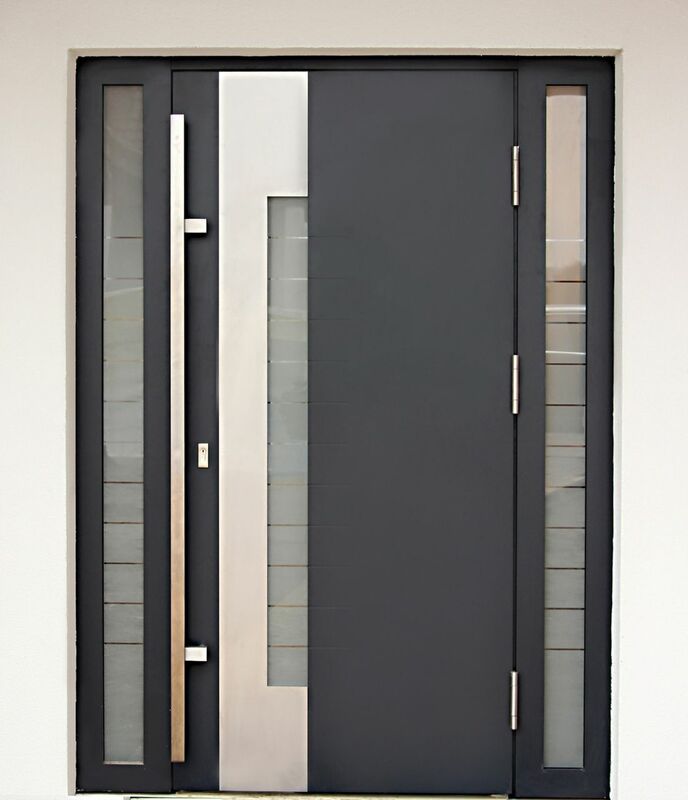 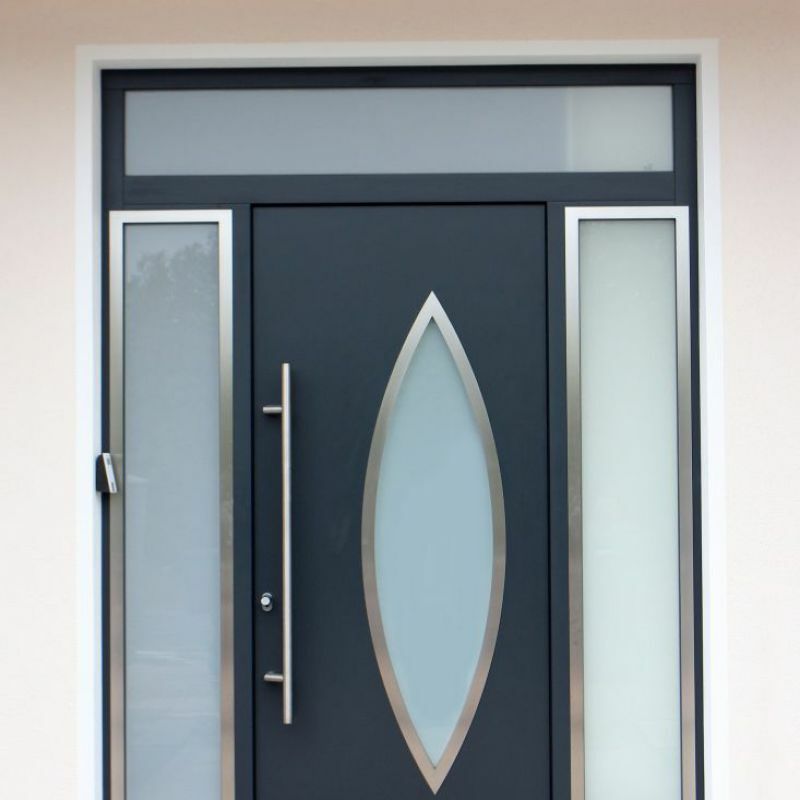 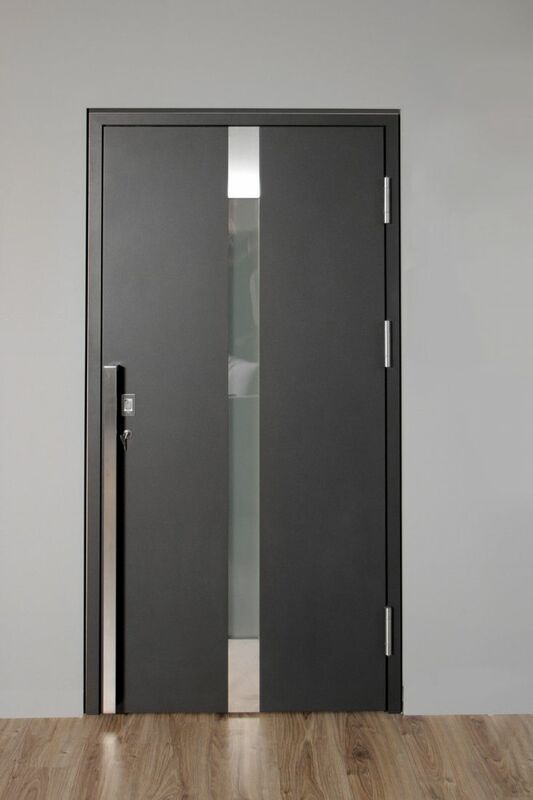 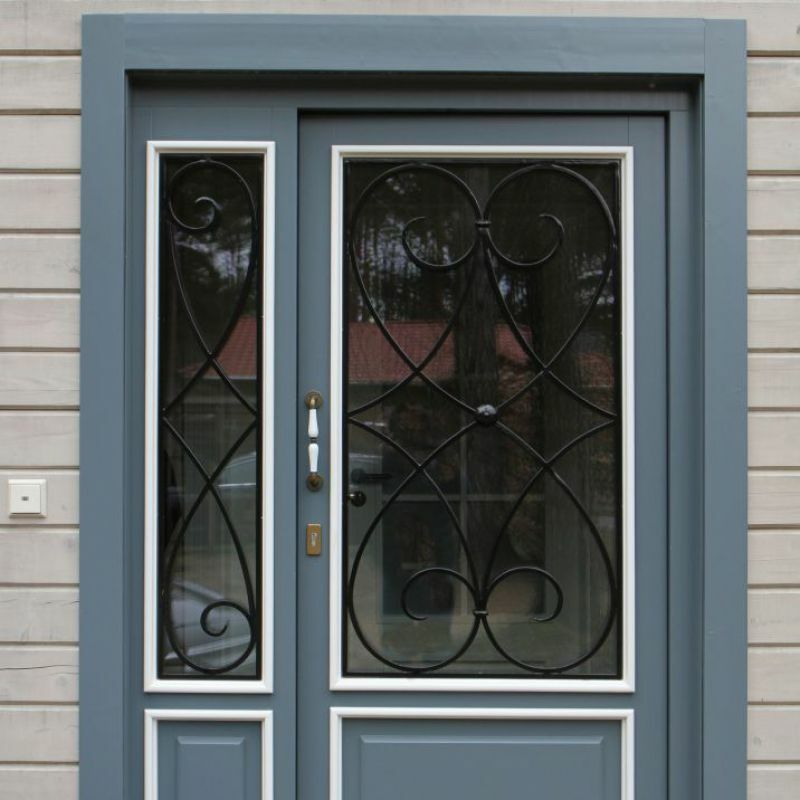 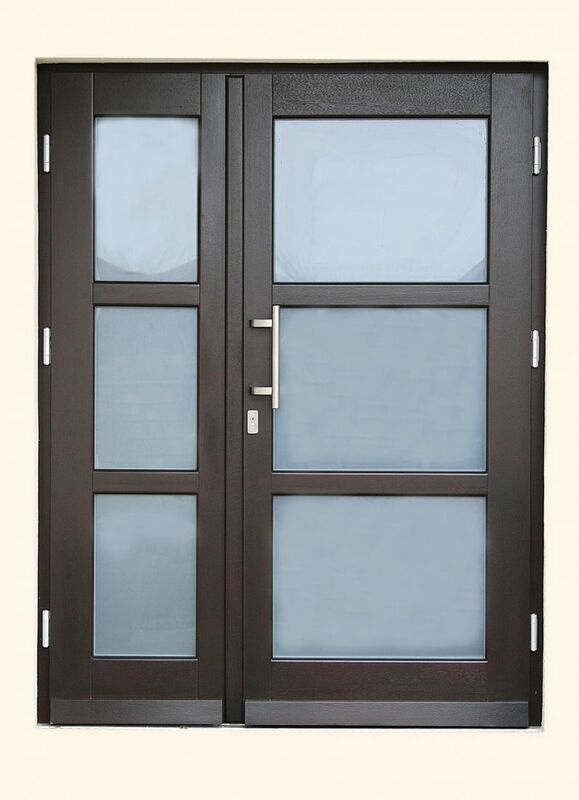 Outer doors which are mounted with an outer aluminum panel combine impressive durability and elegance. 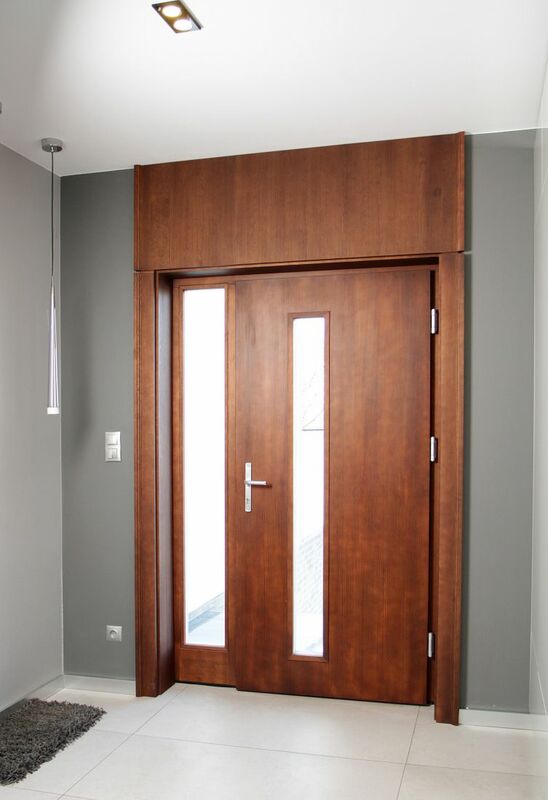 A variety of details and glazes create limitless possibilities of design and also allow for individual and harmonic fitting of doors to surroundings. 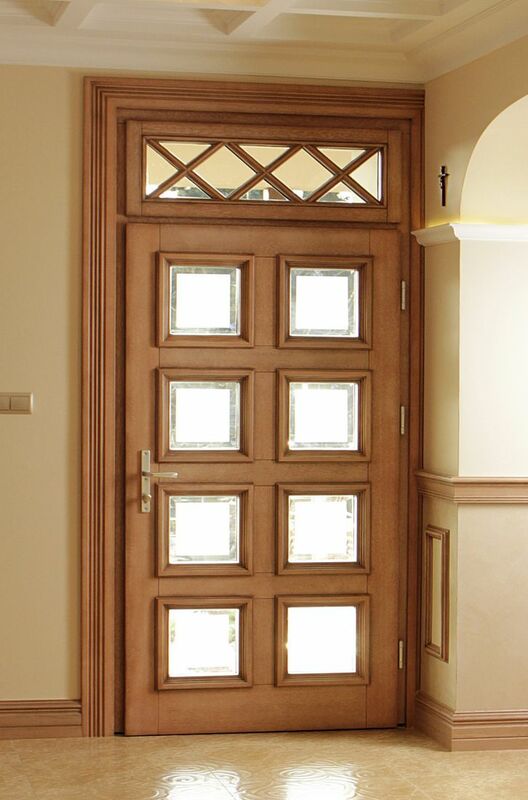 Such a construction is almost an invulnerable solution of an impressive quality. 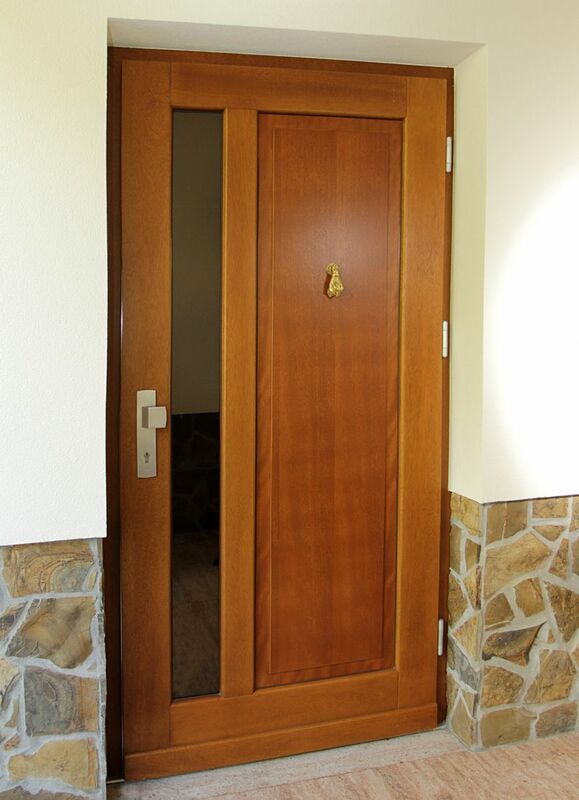 Write, call or visit us in the office to see expositions. 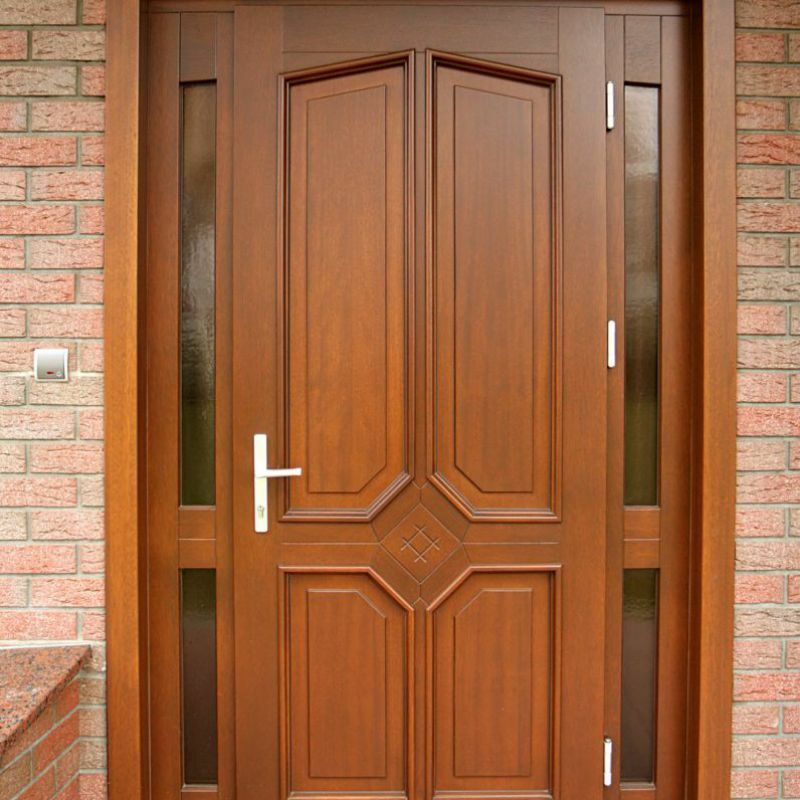 I hereby agree for processing my personal data, as defined in the Act of August 29, 1997 on the Protection of Personal Data (Journal of Laws No. 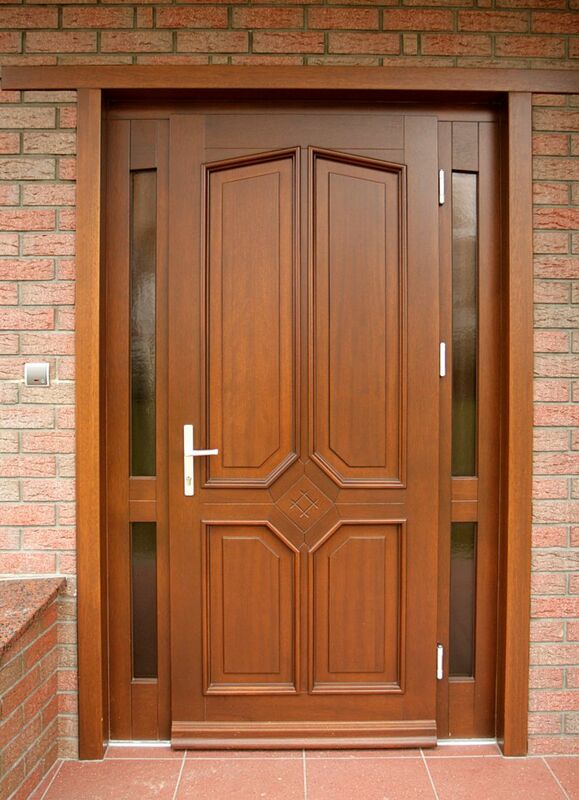 133, item 883, with amendments) by BIK Przedsiębiorstwo Handlowe Izabela Jędrzejczak in order to execute the request implemented in the application form.